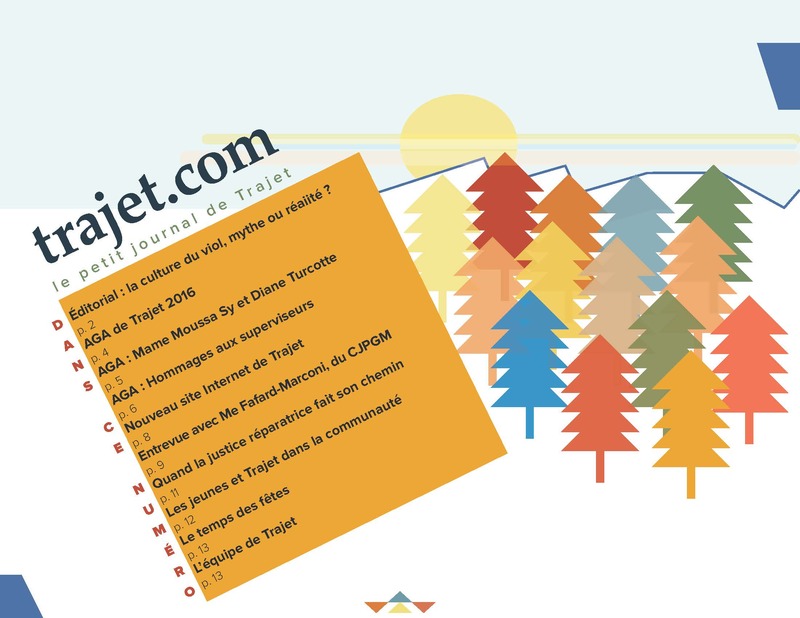 Hello, The new edition of Trajet.com is now available here, with former editions. Enjoy ! Please note that our office will be closed from December 24th to January 2nd. We wish you a merry Christmas !